Because Food Safety and Traceability are very important aspects of Dacsa Group quality policy, we have established a rigorous quality control plan for the conformity of the finished product, as well as a microbiological and chemical contaminants monitoring plan, which is updated periodically according to the new requirements from both legislation and our customers. That is the reason why in the mid-90s we focused towards models of quality management recognized both at international and European level, earning our first ISO 9001 certification in March 1999. 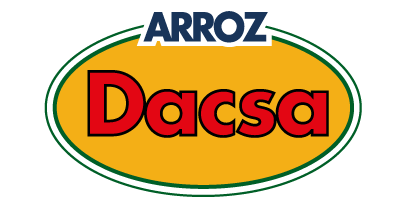 All companies belonging to Dacsa Group have followed a continuous assessment, based on models of quality management, integrating environmental management models, and reaching specific standards of the food industry in which we are fully involved as part of the supply chain of our food products.